Tonight, my sister-in-law prepared some traditional Polish foods for us to celebrate Dyngus Day! 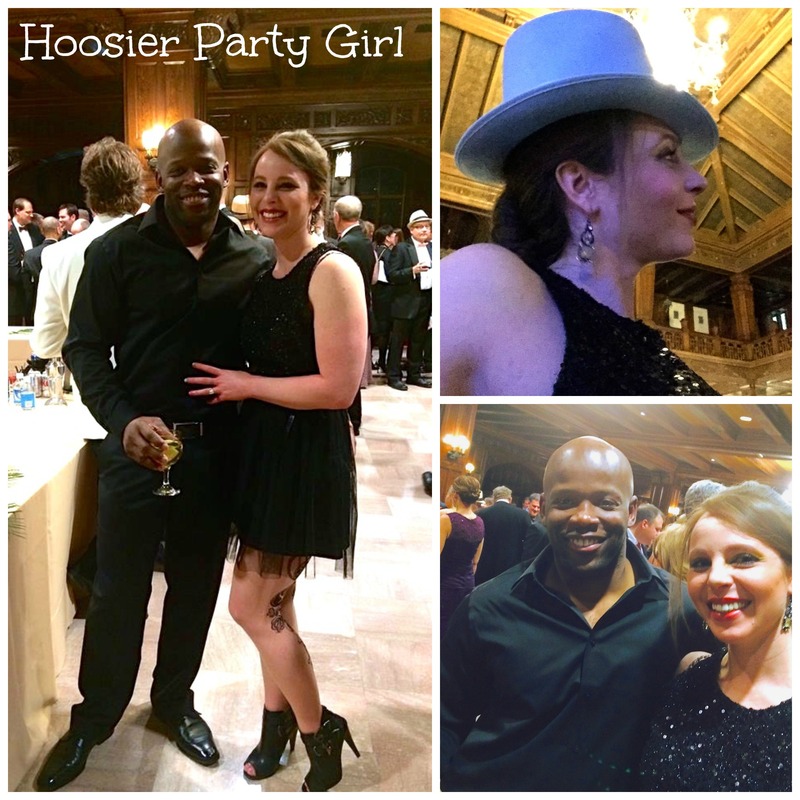 She grew up in Northwest Indiana where entire towns celebrate Dyngus Day. 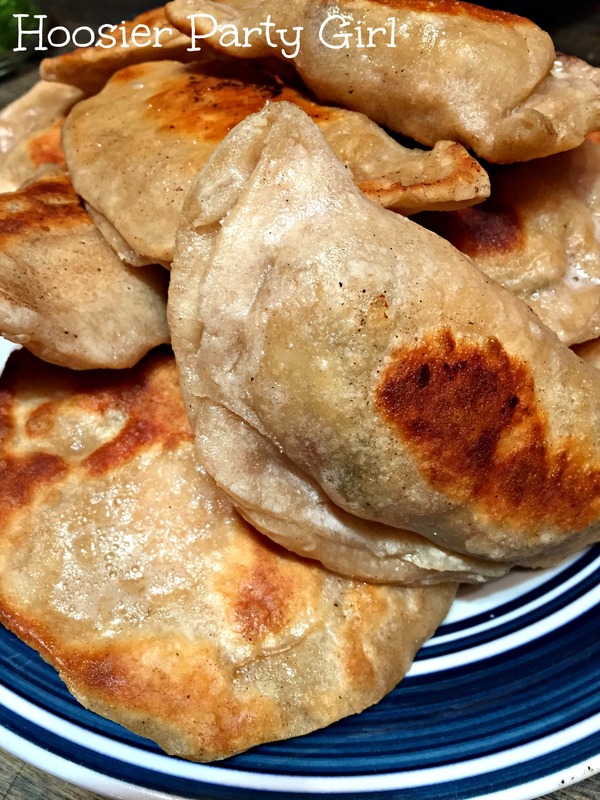 When asked to explain Dyngus Day (the Monday following Easter), she described it as a day of indulgence following Lent, much like Fat Tuesday is a day of indulgence prior to Lent or St. Patrick’s Day is a free pass from the Pope in the middle of Lent. She also mentioned that it was a day to play jokes on your friends and most people carry around squirt guns, which seems to be more closely related to the origins of Dyngus Day described at wikipedia. The traditions of soaking each other to bring on the essential Spring rains is not something that sounds worthy of celebration to me, but I might get squirt guns for the kids’ Easter baskets next year. 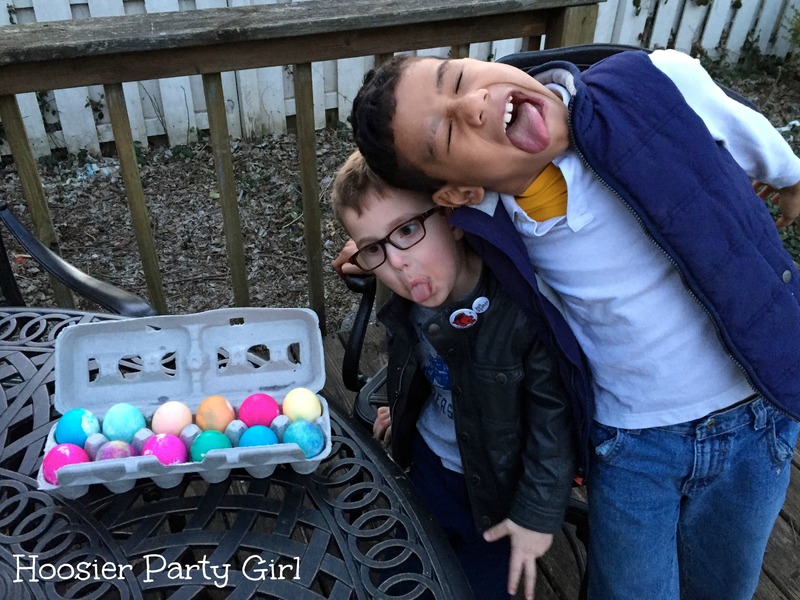 There is a loose tie to Easter in that girls could save themselves from being drenched by offering a “dingnis” or ransom of a brightly painted egg. I’m happy to share the left over Easter eggs to avoid being drenched and to enjoy a feast of Polish sausage, sauerkraut, and perogies. 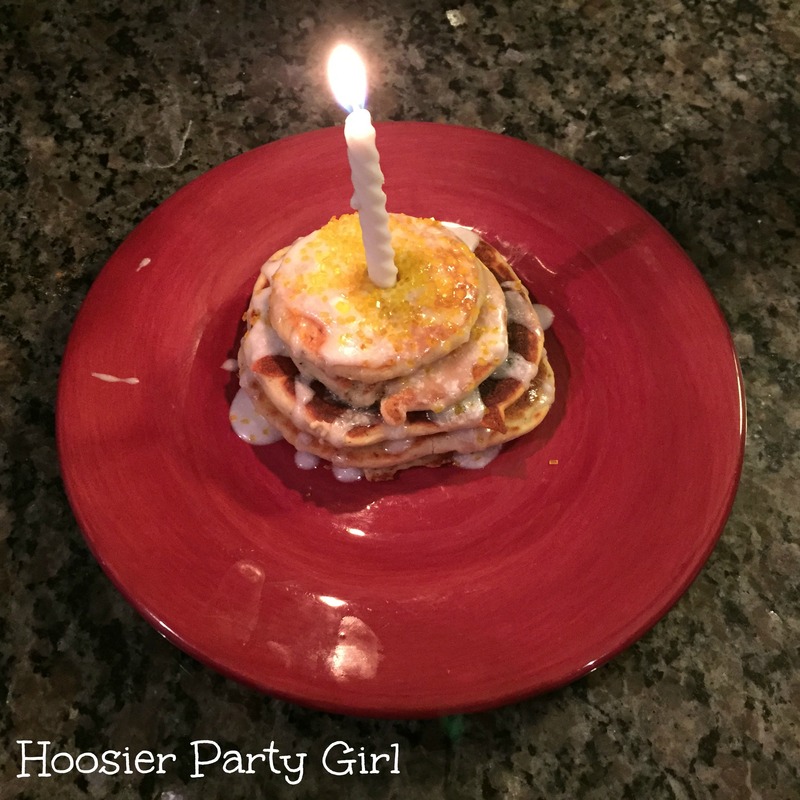 I’m not going to deceive you, I did not make fresh pancakes for his Monday birthday. I pulled some from the freezer from the last time I made them on a weekend and warmed them up in the toaster oven. 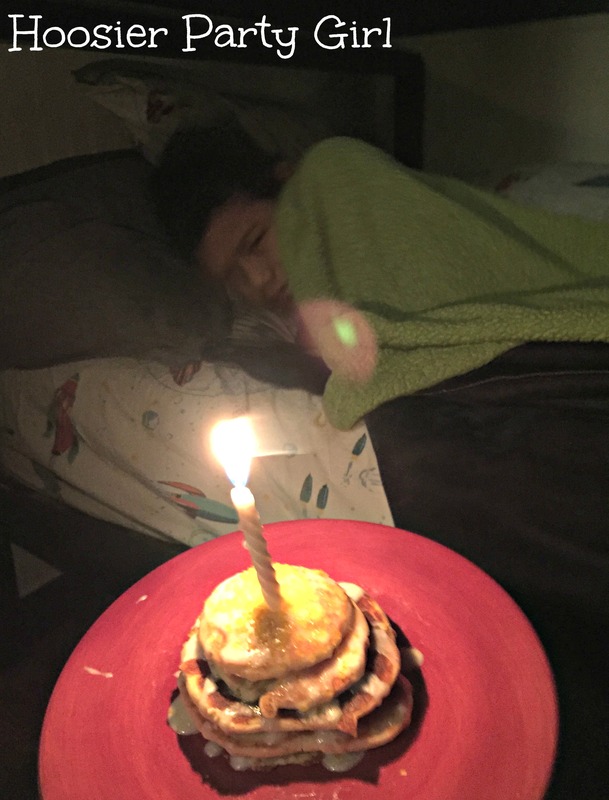 I did make the icing from scratch though, added sprinkles and a candle, and woke him up early. 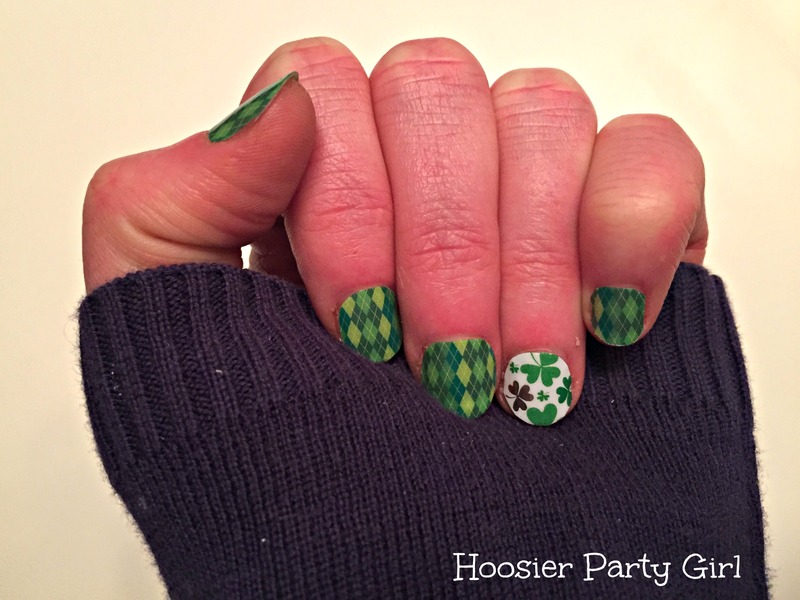 I’m an Irish Girl. I love St. Patrick’s Day and especially because it generally signals the first time we really enjoy being outside for the year. I’m a little too excited about my new manicure courtesy of my college roommate who is a Jamberry consultant. Now that the gala and the kiddo’s birthday party are done, I can fully focus on all things Irish. 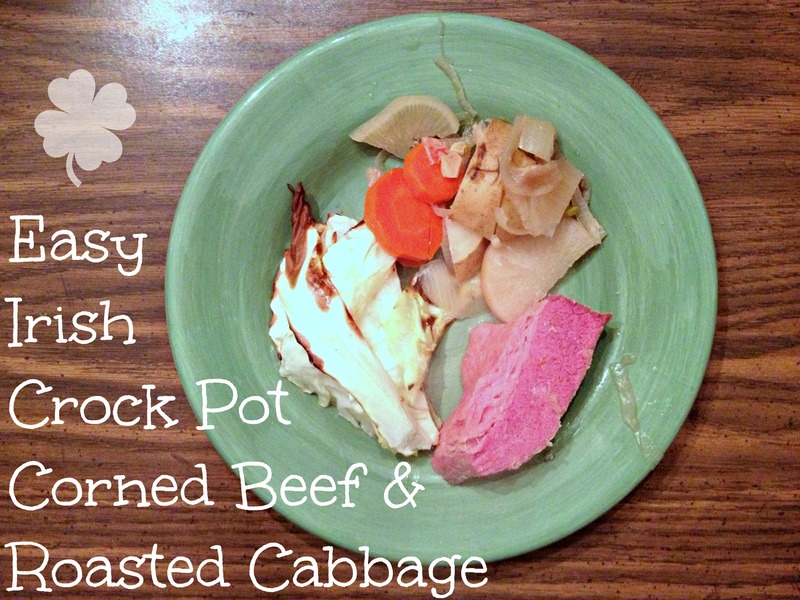 I may not make any Irish Cream this year, but we will definitely have corned beef and cabbage – and a bit of a family party because the corned beef easily available at the grocery is always so large! 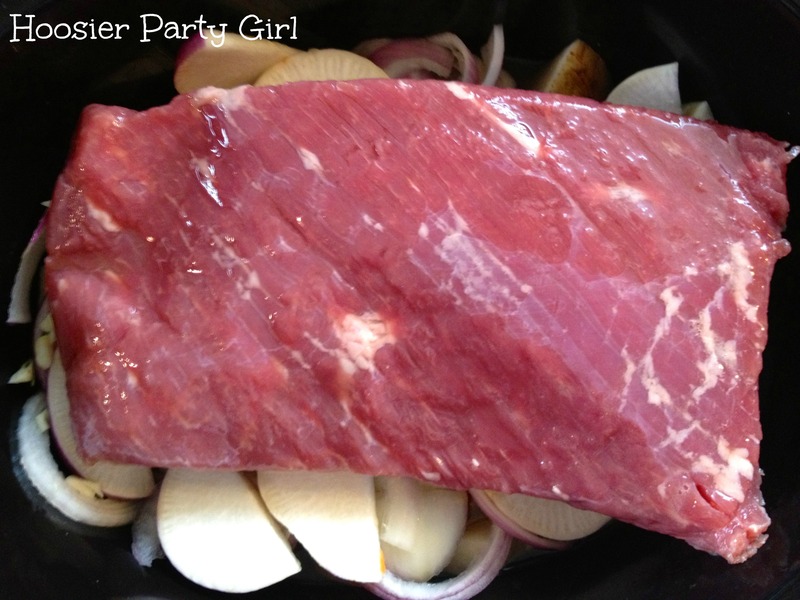 (I hope to update the pictures, but I wanted to get the recipe out there for those of you wondering what to do with corned beef). 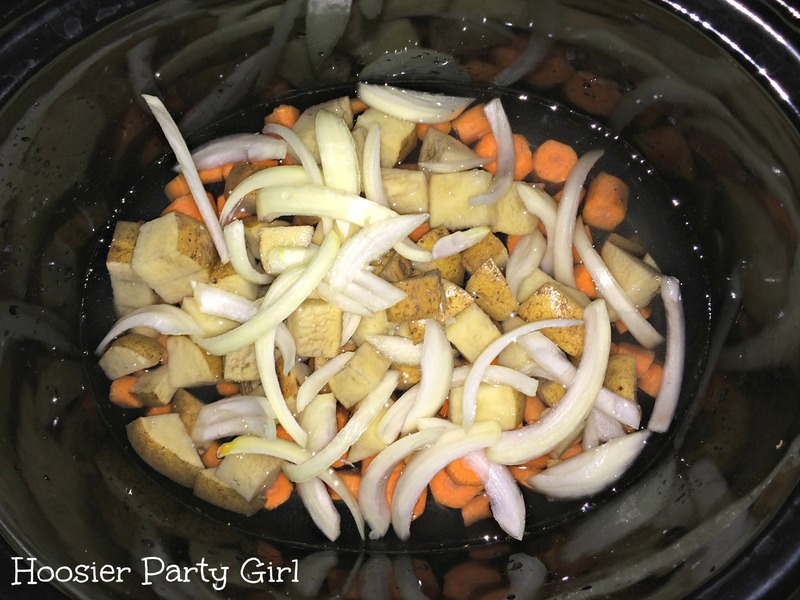 Chop 1 onion, 1-2 carrots, 2-4 potatoes (you can also include celery or turnips – whatever veggies suit your fancy) and place in your crock pot. Add your corned beef brisket and the seasoning packet on top of the vegetables then add 1 cup broth/stock (beef, veggie, or chicken). Some people also add Guinness at this step. 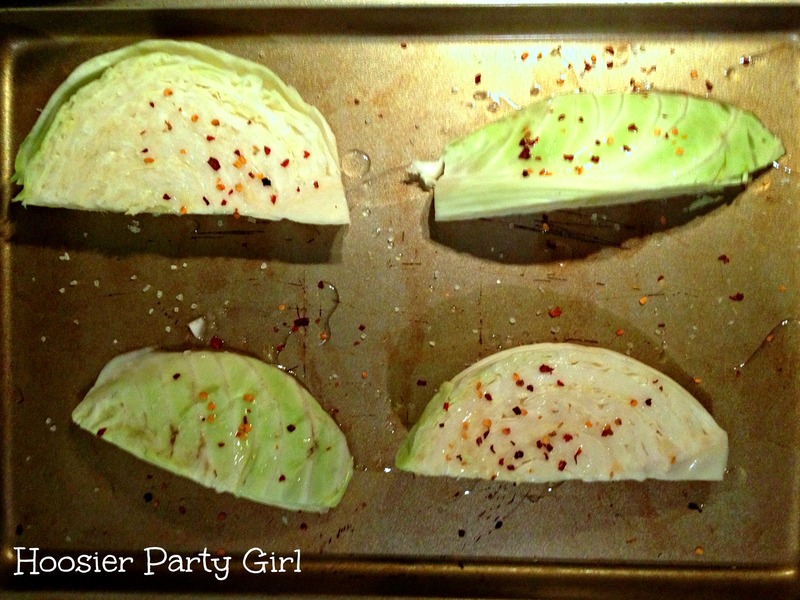 Slice a head of cabbage and place on a baking sheet. Drizzle it with melted coconut oil and sprinkle with Celtic sea salt and red pepper flakes. Roast at 450 degrees for 15 minutes, then turn and continue roasting for another 10-15 minutes. 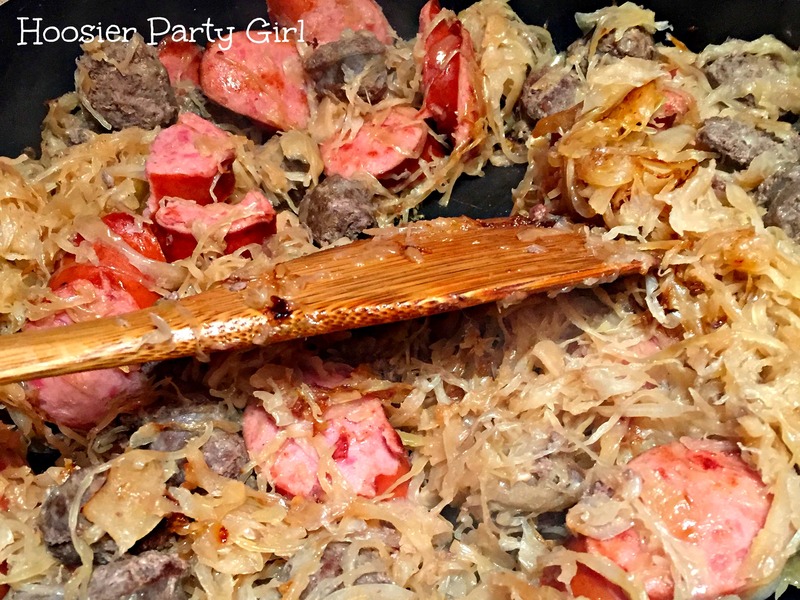 I also really love the cabbage recipe I used on New Years, but this one feels just a little fancier. What are your favorite Irish recipes? 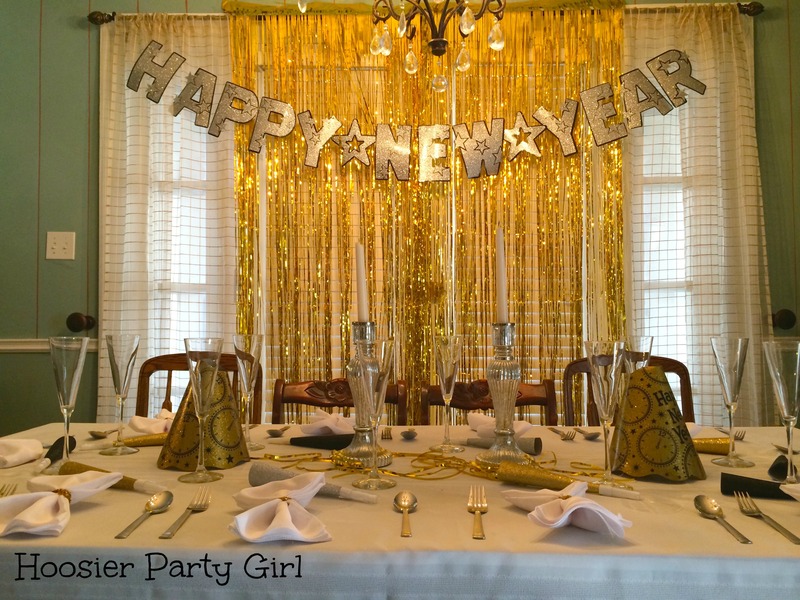 I was honored to be asked to be a chair for a major school fundraiser this year and head up the decorations and theme implementation. 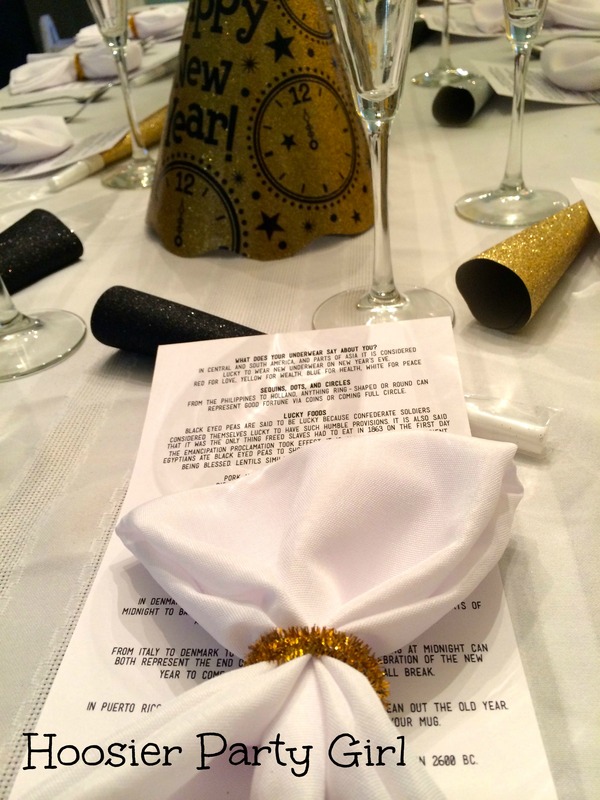 This black tie optional event raised over $73,000, approximately $10,000 more than last year! It’s such a fun event and one of the fanciest I attend, so the pressure was on. The committee voted for a Havana Nights theme, so I set out to create a night in old Havana for us. 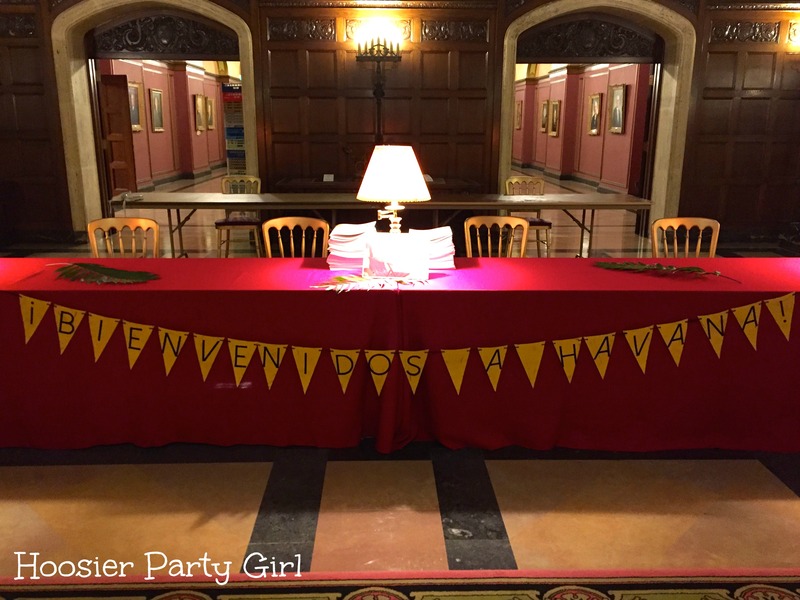 The simplest thing I did was create a welcome bunting for the check-in table. 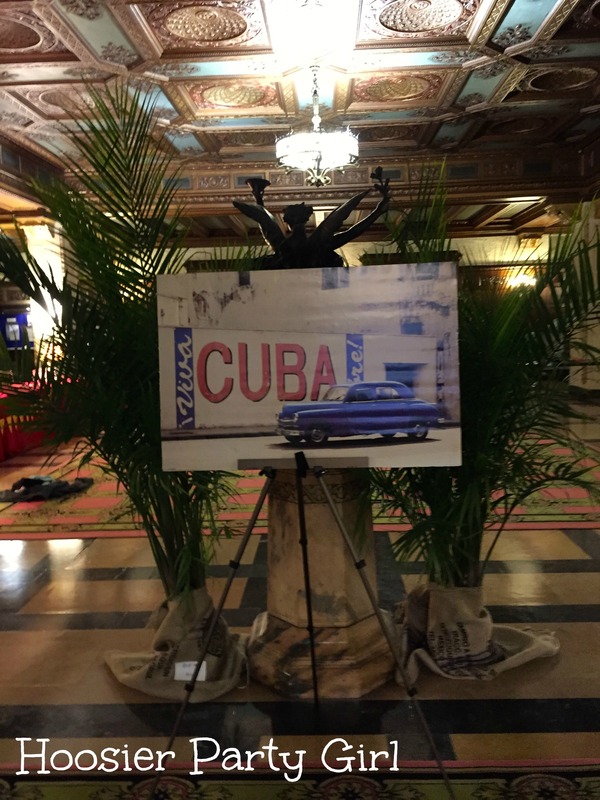 Bienvenidos a Havana (Welcome to Havana!). I also got some vintage Cuban travel posters, and mounted them on foam board to add to the ambience. You can also see some of the palms (with coffee bean bags covering the pots) in this picture. 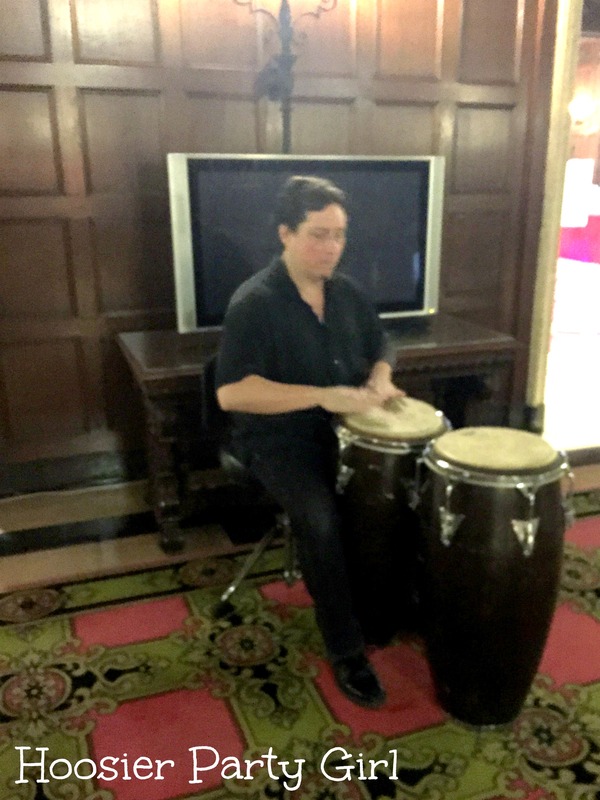 A bongo player was also waiting in the lobby to set the mood. More palms in coffee bags and vases of lemons and limes decorated the corners of the bar, with palm fronds in any empty spaces. 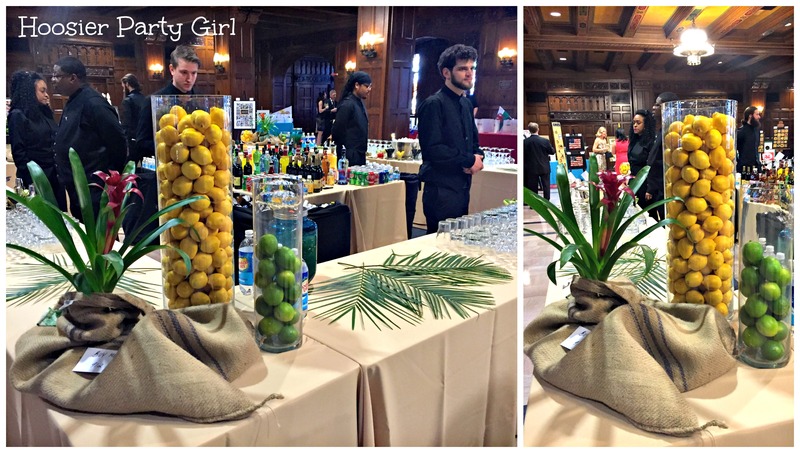 There were palm fronds on all of the tables as well. 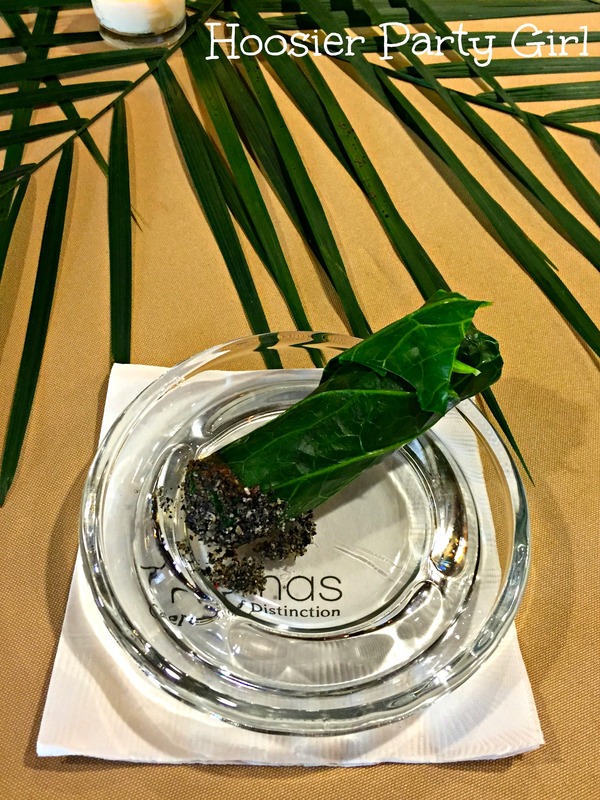 The edible cigar appetizer was the caterer’s design, but I LOVE it! Wrapped in a collard green with pepper “ash” the inside was something red and scrumptious! 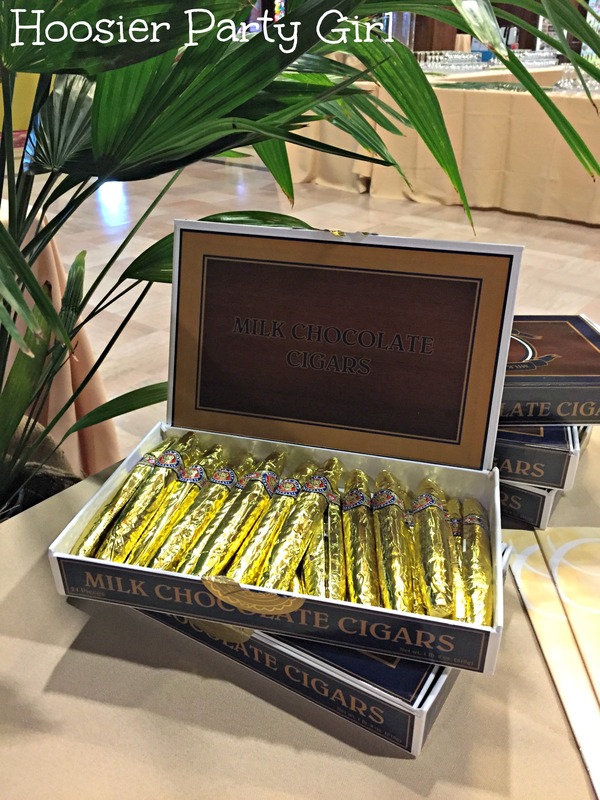 There were also plenty of chocolate cigars to go around. 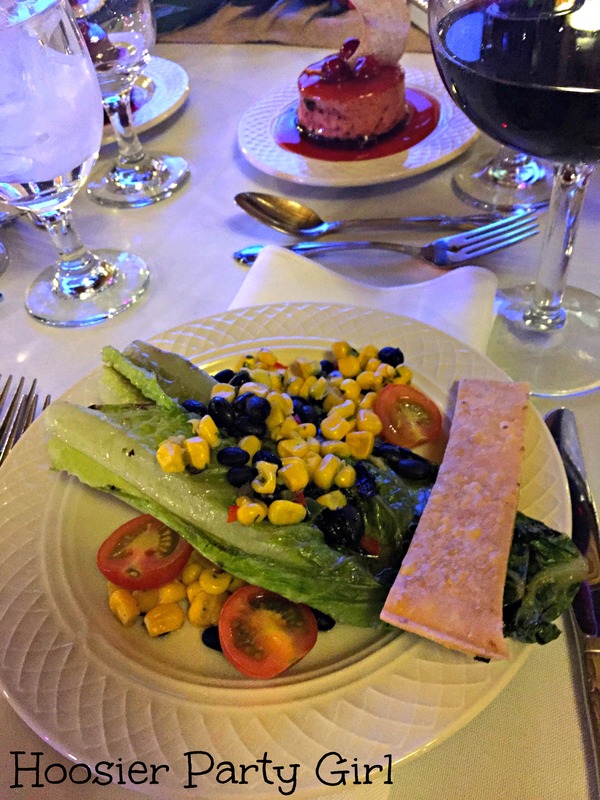 If you’ve never had a roasted romaine salad, you should try it. This one had black bean and corn relish, lime tequila dressing and a flour tortilla crisp. There was a fabulous beef and chicken entree but I didn’t waste time taking photos. My favorite part of this was probably the centerpieces. 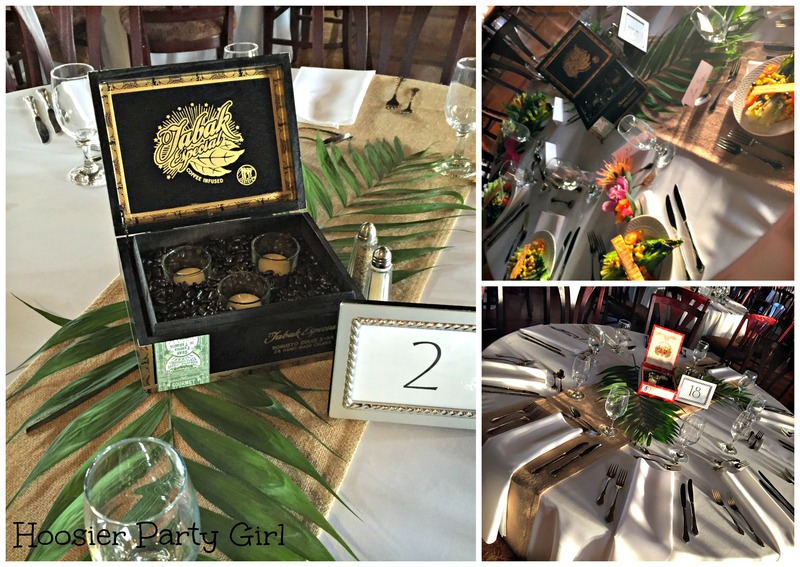 We filled 33 cigar boxes with coffee beans and 2-3 votives per box, set them on top of palm fronds and burlap runners on white linens. It couldn’t have been more Cuban unless each seat had a mojito. Things might have gotten a bit silly at some point, but it was a fabulous evening and my fiancé made me feel like a million bucks. I am blogging this not because I have the perfect recipe, but because I want to perfect the recipe. 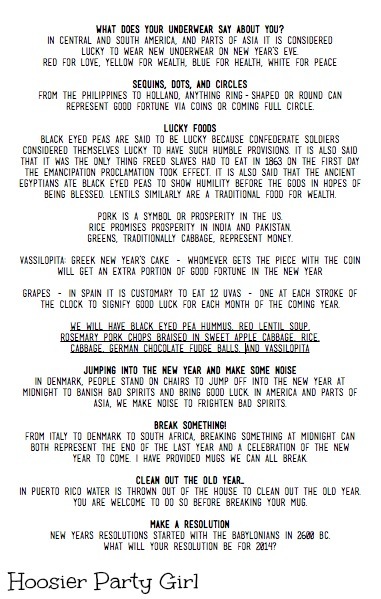 I only make this once a year and in 364 days I won’t recall what tweaks I want to make. 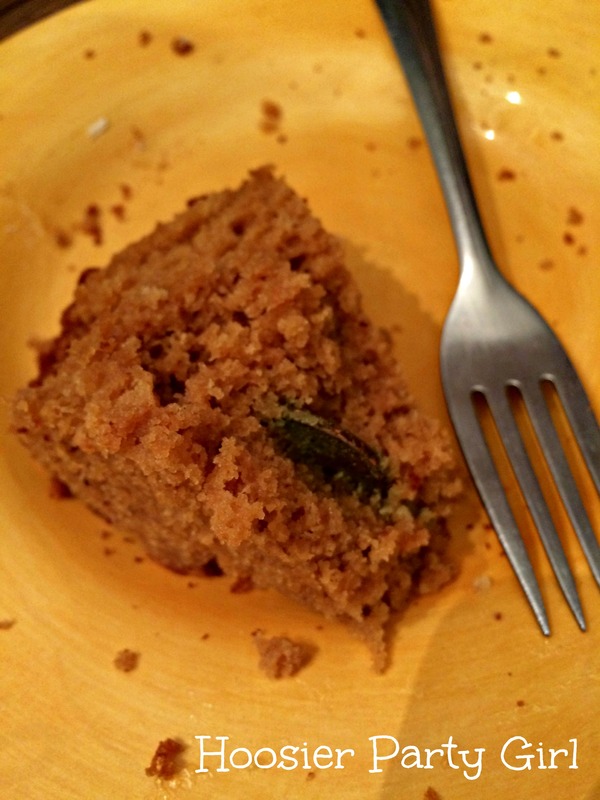 (I started from this recipe, but made some variations due to my food allergies.) Vasilopita is a Greek New Year’s tradition. Pre-heat oven to 390F. Butter and flour two 9″ round cake pans. Divide batter between two cake pans. Bake for 20 minutes then carefully insert foil-wrapped coin parallel to where you might slice the cake. Bake for another 20 minutes. Allow cakes to fully cook (up to four hours). Layer cakes with marmalade between the layers and on top of the cake. Decorate with powdered sugar and grated coconut. Get creative! I have also seen versions with a thick brandy icing poured over the top of the Vasilopita. Just after midnight (or in the morning if you have little ones), the head of the household cuts the Vasilopita, wishing good fortune in the new year to all who are present. Pieces are handed out from eldest to youngest. Whoever finds the coin in their piece of Vasilopita is said to have an extra measure of good fortune in the new year. My love for football is well established. Sundays, I am often camped out in our family room with the big screen tuned to the Colts game and the smaller screen tuned to the Bears game. My family doesn’t mind as long as I fold the laundry while I watch. XFINITY also loves football and football fans. 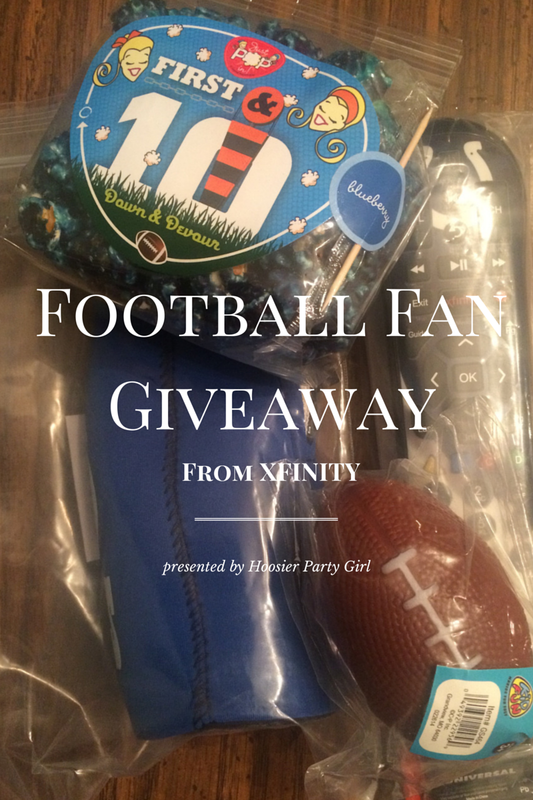 They sent me their ultimate game watching supplies and an extra fan pack to giveaway to one of my readers! Football Stress Ball because being a Bears fan hasn’t been very exciting this season. As a bonus, it is small and soft enough to throw at the tv when the refs make a bad call for those of you who might be so tempted. I haven’t tried it myself, no really, I haven’t! Team Color Snacks I loved the local Just Pop In Colts Blue popcorn and you will too. XFINITY suggests keeping snacks on hand, so you never miss an important play. Remote What would you do without being able to back to see that touch down again or switch channels to check out the other games on commercials? XFINITY is giving away remotes branded with your favorite Hoosier teams: Colts, IU, and Purdue. To get one you just have to sign up for SurePrice Double Play or higher. Or just enter the contest below. You can also enter at Chaos Is Bliss.